Frank Ditta is a real estate attorney who focuses on complex acquisitions and dispositions, joint ventures and corporate finance transactions. He advises clients on a range of multifaceted real estate transactions, including 1031 exchanges related to multi-family and office developments. Frank also drafts and negotiates a broad spectrum of transactional documents, including purchase and sale agreements, joint venture agreements, loan agreements and pledge and security agreements. 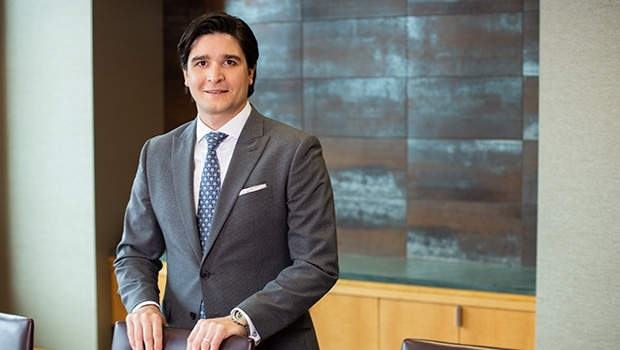 In addition, he handles a variety of other relevant matters in connection with commercial real estate and corporate finance transactions.